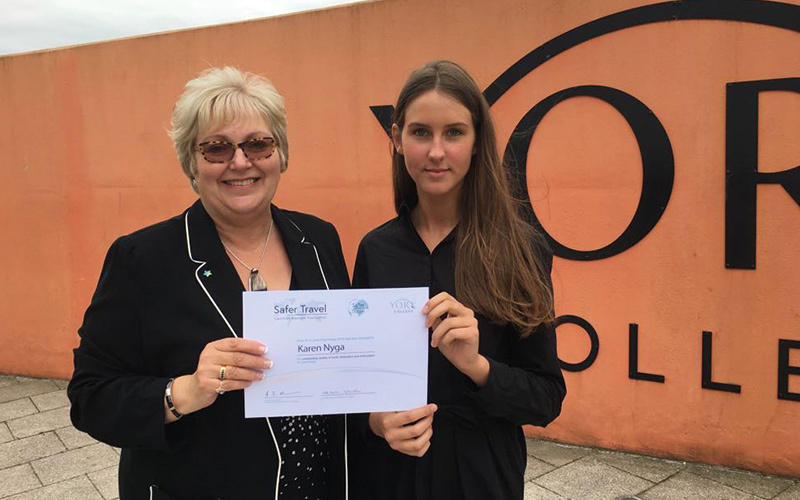 The college Psychology Department honoured the memory of Caroline Stuttle as she had a passion for Psychology and excelled in the subject. The prize is to help and motivate students who are committed to Psychology and would like to pursue a degree in the subject. 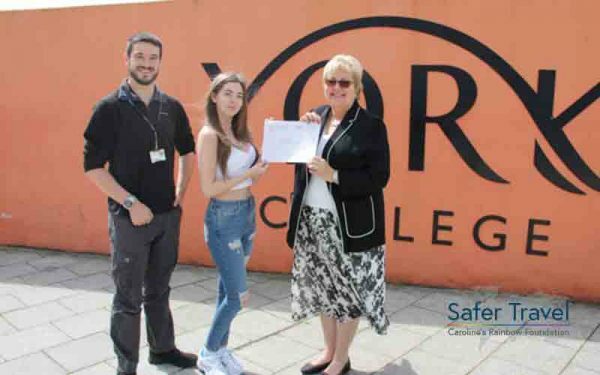 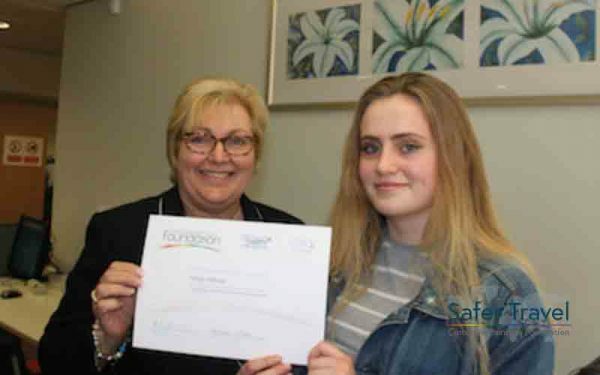 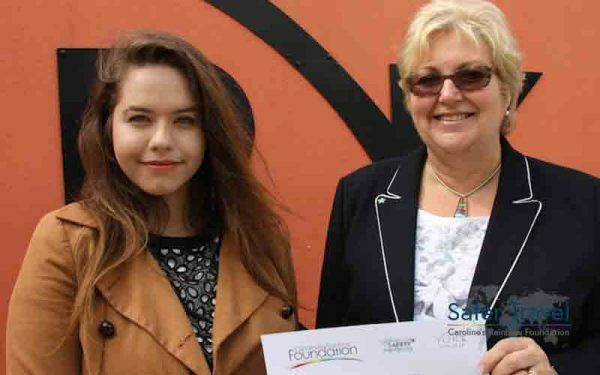 Caroline’s Rainbow Foundation and York College have presented an annual Psychology Prize to an outstanding student each year since 2002.